Just when you thought you conquered all your skin issues like pigmentation, breakouts, and dull skin, a look in the mirror throws a surprise. You see enlarged pores and realize that this is perhaps the biggest challenge in your quest of achieving perfect skin. Unfortunately, you can’t make them go away! But fortunately, you can minimize their appearance. How? Pore minimizers can do the job for you! 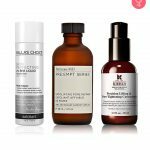 Here is a list of top 10 pore minimizers that you can buy. Check it out! This pore minimizer contains natural charcoal and microcrystals that polish your skin and cleanse the pores. It draws out dirt and gunk from your skin pores and shrinks them. This is a water-activated cleanser. All you need to do is add water and rub it on your face. This is an extremely gentle leave-on exfoliant and is suitable for all skin types. It contains salicylic acid that helps unclog your skin pores and minimize enlarged pores. It also promotes collagen development and evens out the skin tone. 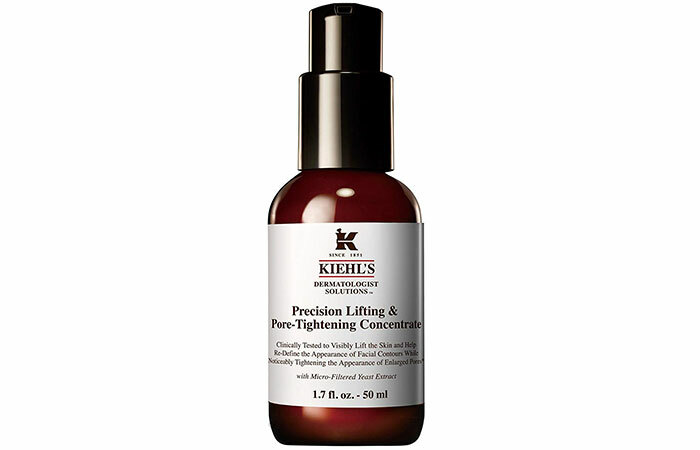 This is a fast-acting serum that dramatically resurfaces your skin. It repairs uneven skin tone, clears skin pores and minimizes them, improves skin texture, and prevents roughness. It is ideal for those who have large pores, dull skin, and uneven texture. This product refines your skin pores and makes them less visible with consistent use. It gently exfoliates your skin, improves your skin texture, and gives it a smoother appearance. 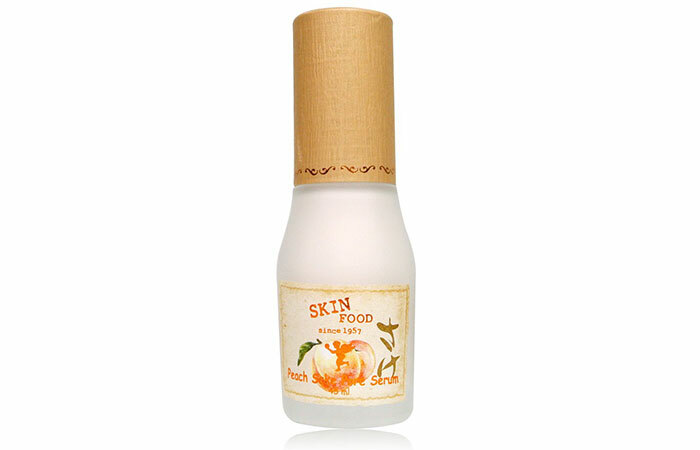 The bilberry and turmeric extracts in this product give a healthy glow to your skin. This face pack contains micro-oxygen bubbles that deeply cleanse your skin pores. 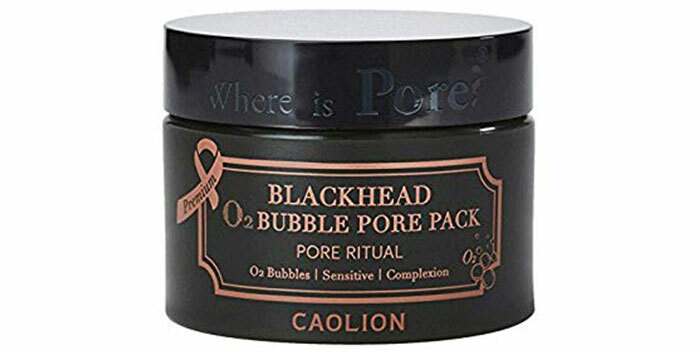 It eliminates whiteheads and blackheads, unclogs your skin pores, removes excess sebum, and also reduces your pore size. Tub packaging makes it messy. 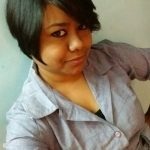 May not suit all skin types. This is the perfect product if you want to clear the congestion on your nose and shrink the pores. 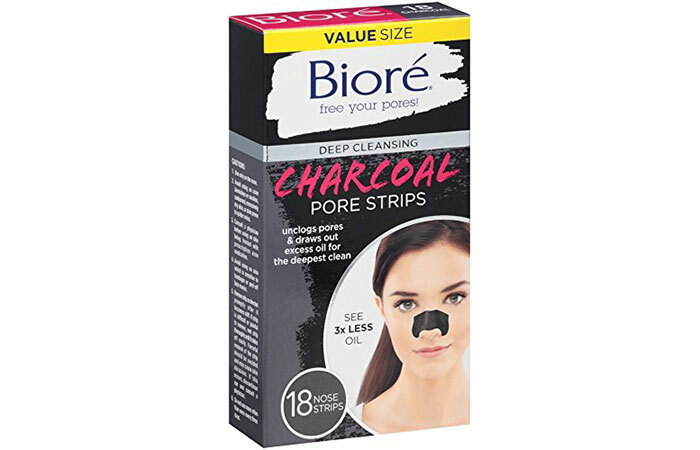 The charcoal peel-off strips remove all the dirt and gunk from your pores in just a few minutes, leaving your skin fresh, less oily, and clean. • May leave a sticky residue on the skin. This product claims to clear your skin and draw dirt and impurities out just like a magnet. It contains white clay that absorbs all toxins and pore-clogging elements from your skin and leaves it feeling fresh. 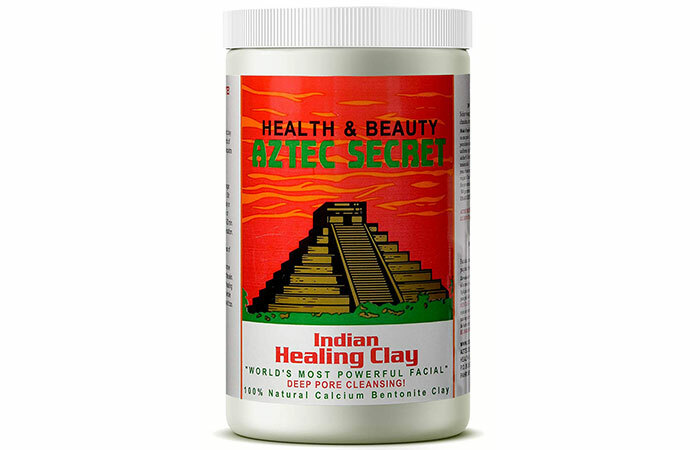 This is bentonite clay extracted from Death Valley, California and has deep pore cleansing properties. It soaks up dirt, excess sebum, and minimizes the open pores to make your skin look fresh and smooth. 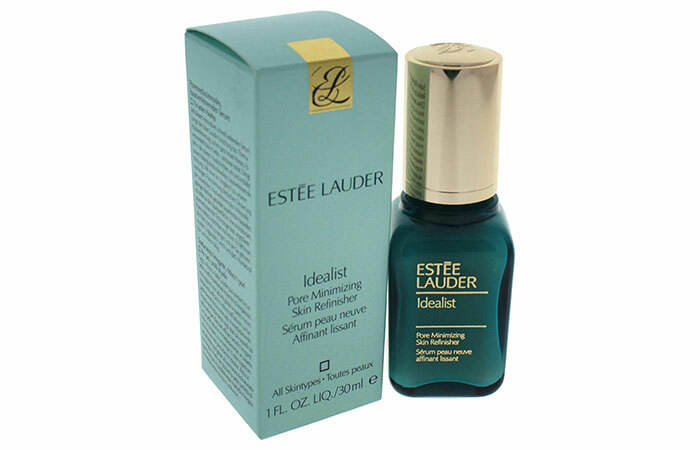 This is a pore minimizing serum that lifts and tightens your skin. It reduces the appearance of enlarged pores and makes your skin smoother and firmer with regular use. In Japanese, “sake” means “wine”. The Japanese consider rice sake an excellent skin care ingredient. This product contains Japanese rice sake and peach extracts that control the skin pore size and reduce excess sebum production. The peachy fragrance might be overpowering for some. 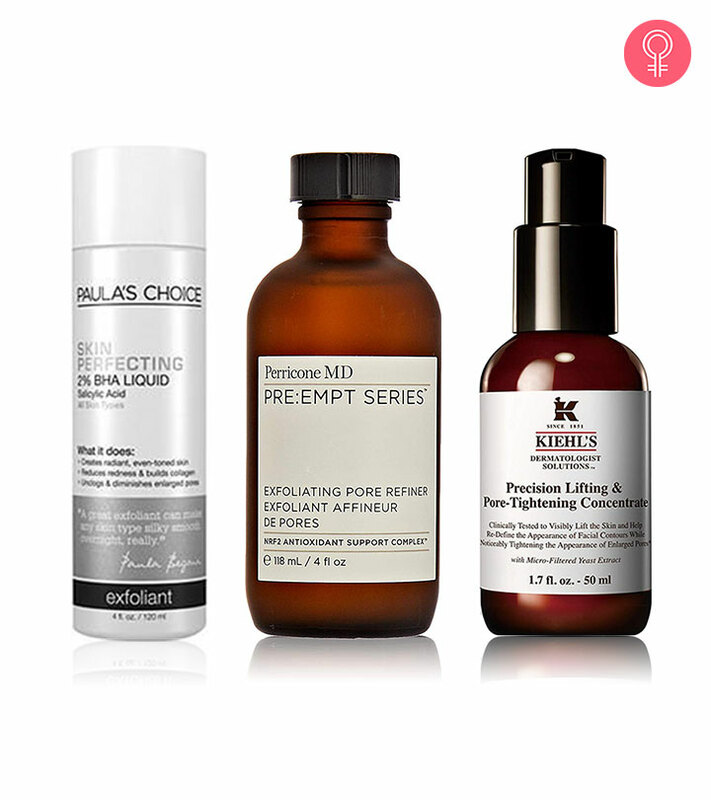 These were our top picks of pore minimizing products that work like magic. However, using these products alone will not give any results unless you take care of your skin and exfoliate it regularly. Exfoliation helps to get rid of the dead skin cells and impurities that clog your skin pores and cause breakouts. Follow a proper skin care routine and use any of the above-listed pore minimizing products, and we are sure it will help. Share your experiences in the comments section below.